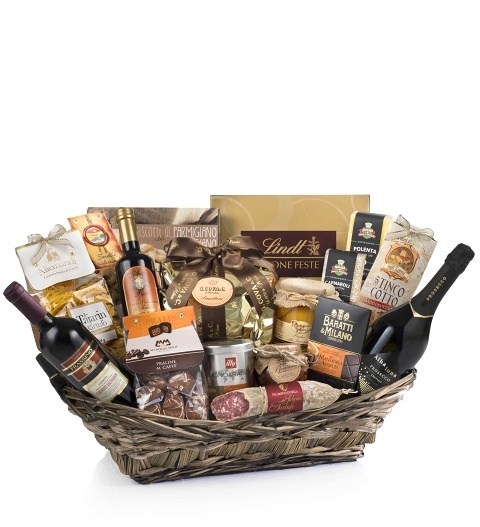 A Hamper with a wow factor and available for UK next day delivery with love from Italy. Cabernet Sauvignon Veneto IGT wine 75cl Alc 11% vol. Prosecco DOC Treviso Albaluna 75cl Alc 11% vol.